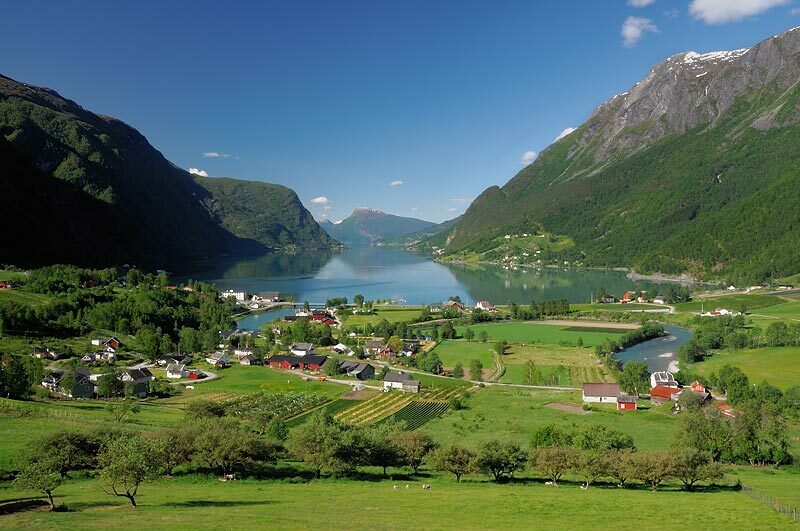 The Sognefjord is the largest fjord in Norway, and the second longest in the world. 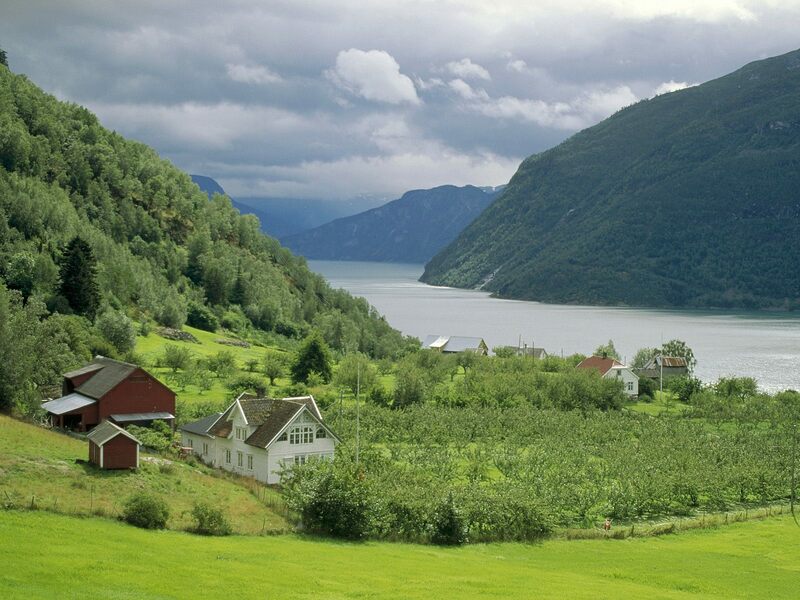 Located in Sogn og Fjordane county, it stretches 205 kilometres (127 mi) inland to the small village of Skjolden. 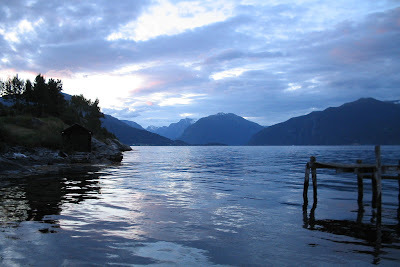 The fjord takes its name from the traditional district of Sogn. 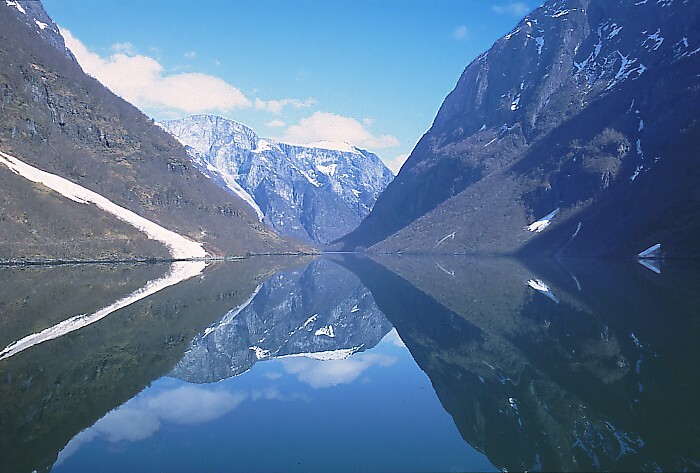 The fjord reaches a maximum depth of 1,308 metres (4,291 ft) below sea level, and the greatest depths are found in the inland parts of the fjord. 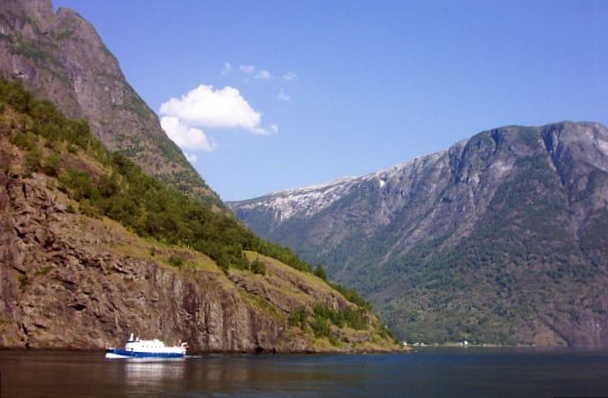 Near its mouth, the bottom rises abruptly to a sill about 100 metres (330 ft) below sea level. 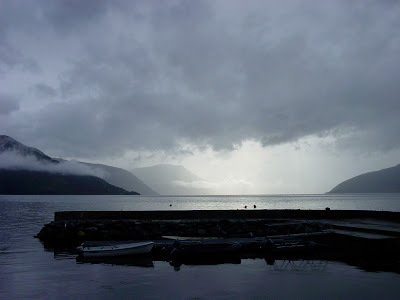 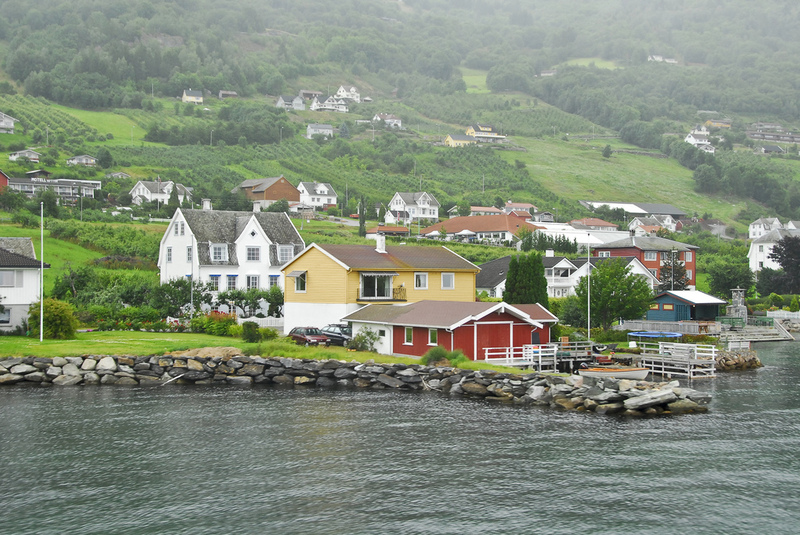 The average width of the main branch of the Sognefjord is about 4.5 kilometres (2.8 mi). Cliffs surrounding the fjord rise almost sheer from the water to heights of 1,000 metres (3,300 ft) and more.